Service Provider of a wide range of services which include wooden door. We are the leading supplier of Wooden Door made available to our clients at competitive prices. 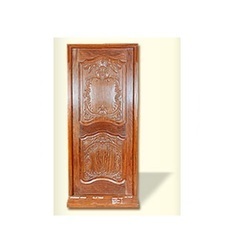 Looking for Wooden doors ?